Election, election, election. That’s all we have heard about lately – vote, vote, vote. While yes, it is our civic duty to go to the polls, most of us probably can’t wait until it is all over. Aside from the office elections, there are tons of other issues requiring a vote. One big issue to watch this election, is how the polls come in on legalizing marijuana. Five states have ballot measures that could potentially legalize the use of recreational marijuana in as many states. Maine, Arizona, Nevada, Massachusetts and California residents will cast their votes potentially changing our nation forever. Should these five states legalize the use of recreational marijuana, the movement to legalize marijuana could flow at record speed. 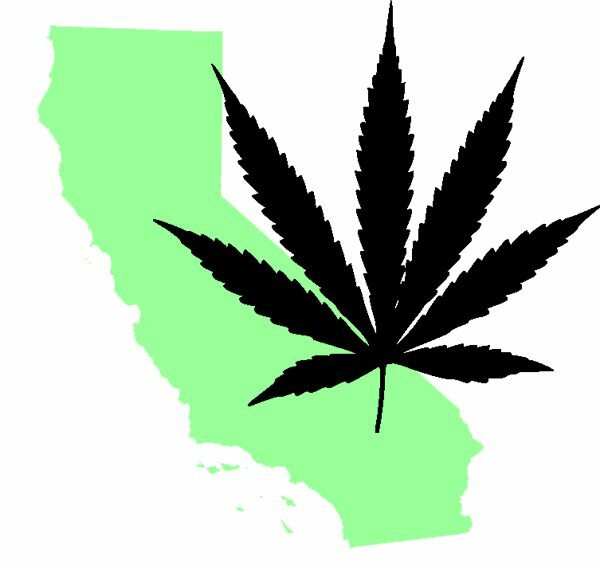 Of these five states, the one to really watch is the California marijuana vote. California has typically been a trendsetter and many other states look to California for their own policies. It’s sort of like wanting to jump in the lake for a swim but only sticking your toes in until your big brother has made a few splashes first. This November, California is expected to make a splash which could be the catalyst for nationwide legalization…someday. All eyes are on the California marijuana vote. Because of its size, population, industry and marketplace, an approval for legalized marijuana would accelerate the legalization process in other states. While sales tax revenue dollars have come streaming in in other states with legalized marijuana, like Colorado, because of its size California’s revenue would make other state’s revenue seem like a drop in the bucket. The scale is much greater in California. Aside from revenue however, should Californians say “yes” to marijuana, proponents also expect to see this large scale in use in terms of sharply reduced drug-related arrests. While not all five of these states are expected to legalize this November, we are hypothetically looking at states that are home to approximately 23% of the United States’ population, according to the New York Times, with legalized recreational marijuana. This scenario would further illustrate the dysfunction between the state and federal governments. The Federal Government of course taxing the marijuana industry while reinforcing road blocks that keep the industry from operating as “normal” legitimate businesses. Those in the industry know the struggles very well that the Federal Government has not done anything to help with (getting and keeping bank accounts, no federal tax deductions, DEA’s refusal to reclassify marijuana on the drug schedule, etc. ).